Who is Miss Patootie? Miss Patootie is a little “scaredy-cat” witch who does not like Halloween so she came come up with her very own niche, “Under her hat, she will leave a trick or a treat for 31 days until her task is complete” wrote author Mary Janice Baxter-Jordan in her new Halloween Children’s book Meet Miss Patootie. Mary’s combination of whimsical rhymes and kid-friendly artwork create a story about this adorable little witch that is both relatable and inspirational. 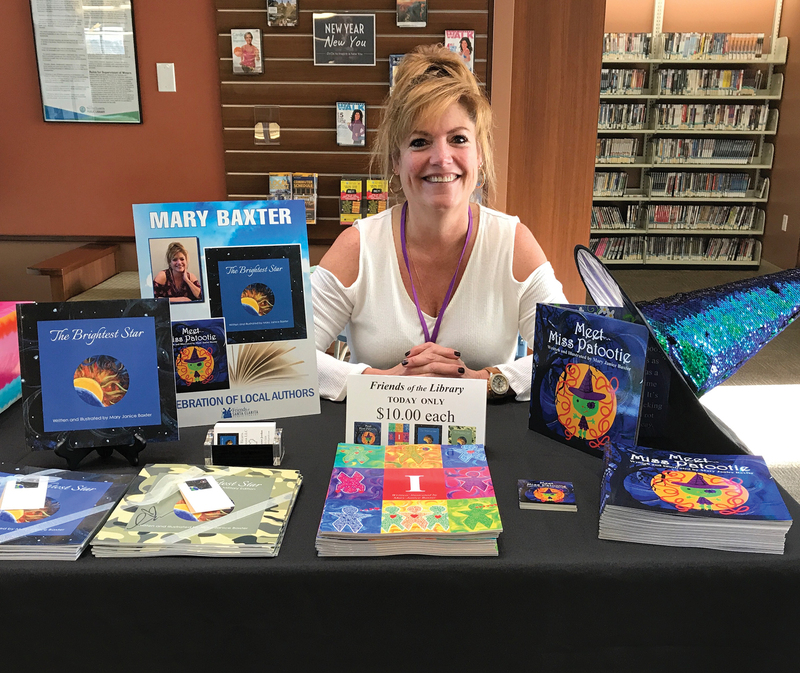 Mary uses her books as an opportunity to teach empowering life lessons. With Mary’s 27 years of experience as a pre-school teacher, she’s got a lot to draw from. “Growing up I struggled academically but I always remembered back when my kindergarten teacher read us a book called Mike Mulligan and the Steam Shovel. I remember when I saw that the illustrations were hand drawn with a pencil, it opened the possibility that one day maybe I too could illustrate or write a book. I want other children to know anything is possible no matter the struggle.” Mary said recalling fond memories. Mary is currently illustrating a second book titled Miss Patootie Meets Rudy about a little bat that becomes Miss Patootie’s wingman and teaches her a different perspective about Halloween. Mary is also looking for licensees to help bring Miss Patootie to life with a line of Miss Patootie products. Follow Miss Patootie on Facebook for fun and creative ideas: https://www.facebook.com/MeetMissPatootiebyMaryJaniceBaxter. 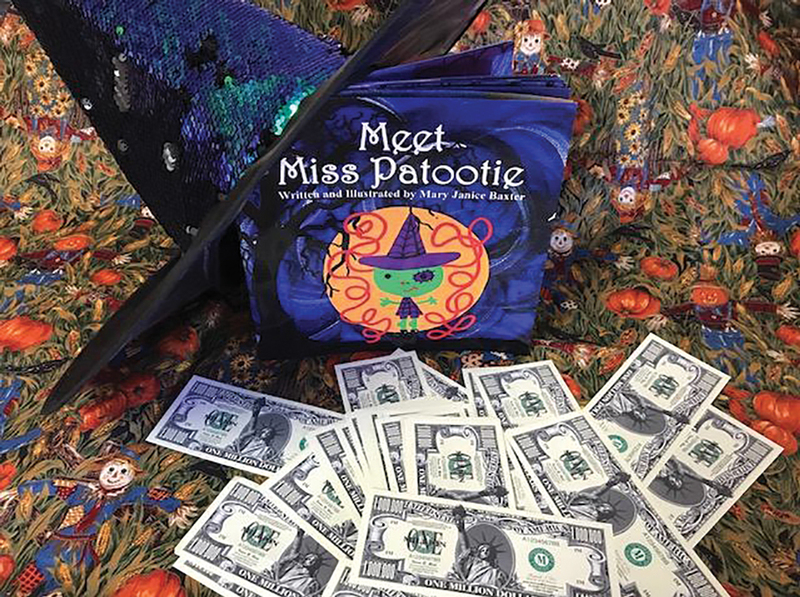 Meet Miss Patootie by Mary Janice Baxter is available on Amazon and sold locally at Saugus Drugs & Hallmark and Debbie’s Hallmark in Canyon Country.